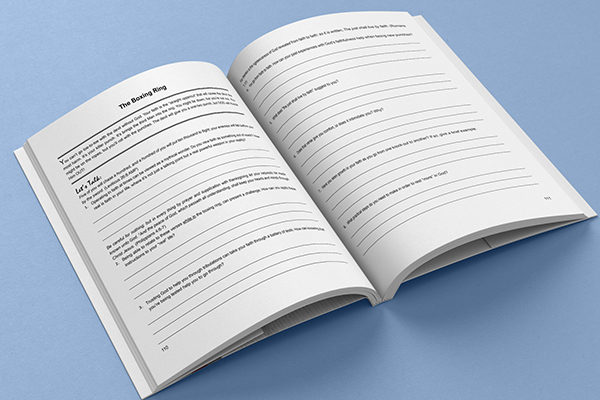 The Paulette Talks Faith Workbook contains topics and questions placed around situations to get people talking and thinking more about how they can use the power of faith in their everyday lives. Even though the questions are voiced for group discussions, they can be adapted for self-analysis and personal growth. As powerful as faith is, it still has to be developed just like a muscle in your body. These group sessions will exercise your faith muscles as you learn from the experiences that others will share. The Paulette Talks Faith Workbook is the tool to assist in that development.